I’m not inclined to believe in coincidences. I DO believe God sometimes works circumstances out in ways that may SEEM coincidental, however. First a little back story. 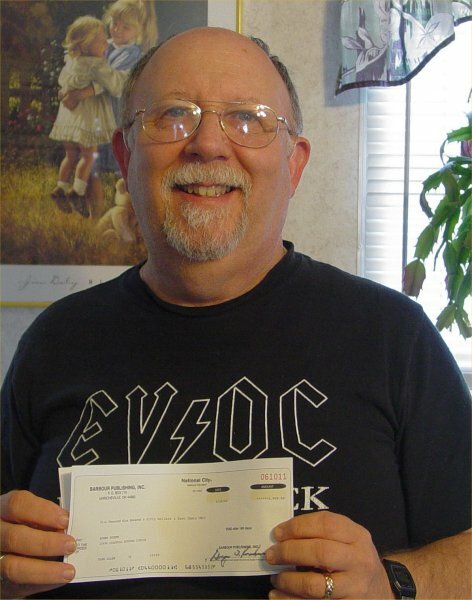 On February 17, I received a letter from Barbour Publishing. Barbour was the company that had published my first two books, FOUND IN TRANSLATION and LOST IN DREAMS. Wonderful folks to deal with. I had (and have) nothing but good to say about them. Nonetheless, they were writing to tell me that not only were those books officially out-of-print, but they were reverting the rights to them back to me. I was free to do anything I wanted with them, including finding a publisher who’d be willing be re-release them. None of that was bad news in and of itself. But it was HORRIBLE timing. I was just a month or so away from releasing my self-published ROSA NO-NAME, which I’d written ten years earlier as a prequel to FOUND IN TRANSLATION, and I’d been counting on ROSA and FOUND to promote one another. Although either book can be read first, each one is apt to make the reader interested in reading the other one. Amazon still had a few print copies, but Barbour had Amazon remove the Kindle versions almost immediately. What was going to happen to my mutual promotion plans? 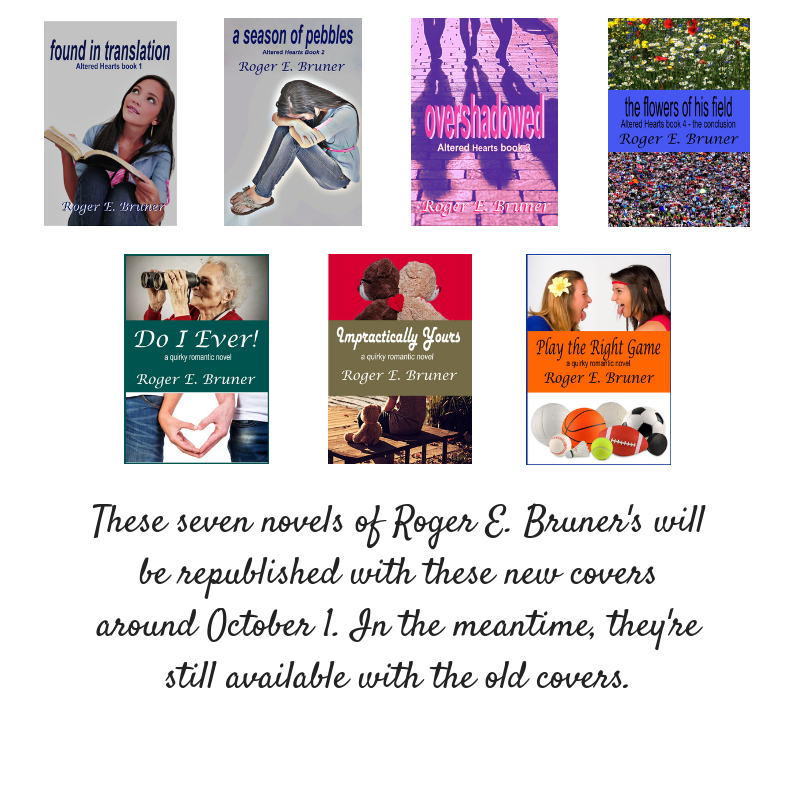 Yes, I could self-publish those books, but I didn’t have any money left for professional cover design or editing after having those things done for ROSA. And preparing for ROSA’s release would’ve made it impossible for me to do that any time soon anyhow. A VERY short time later, I responded to something I’d read on an email loop I belong to. Although my response had nothing to do with my out-of-print books, I “just happened” to mention my situation to the lady I was responding to. When she responded, she recommended her small publisher, Take Me Away Books. Wow! Godsend idea or what? But I didn’t have time to get in touch with that publisher. I intended to when I had more time, however. Just a few weeks later I was emailing this same author. But I had forgotten about telling her my problem. Whether she forgot about recommending her publisher earlier or not, I can’t say, but she recommended Take Me Away books all over again. Okay, Lord! You don’t need to hit me in the head with a Bible. I’m paying attention now. This is Your idea. It’s NOT a coincidence. So on April 2 I emailed the owner of the publishing company–at least I think she’s the owner–and on April 5 she offered me a contract not only to republish FOUND IN TRANSLATION and LOST IN DREAMS, but also OVERSHADOWED, my intended third book in the Altered Hearts series that had been completed but not published and THE FLOWERS OF HIS FIELD (tentative title), the still-unwritten final book in the series. After praying with my wife about it, we felt this was God’s answer. How could we question the “coincidence” of the twin recommendations of this publisher, the coincidence that wasn’t one? My publisher works uber-fast. By the end of last week, FOUND IN TRANSLATION was available on Kindle again with a different cover, one Kathleen and I found and recommended as a really suitable cover image. 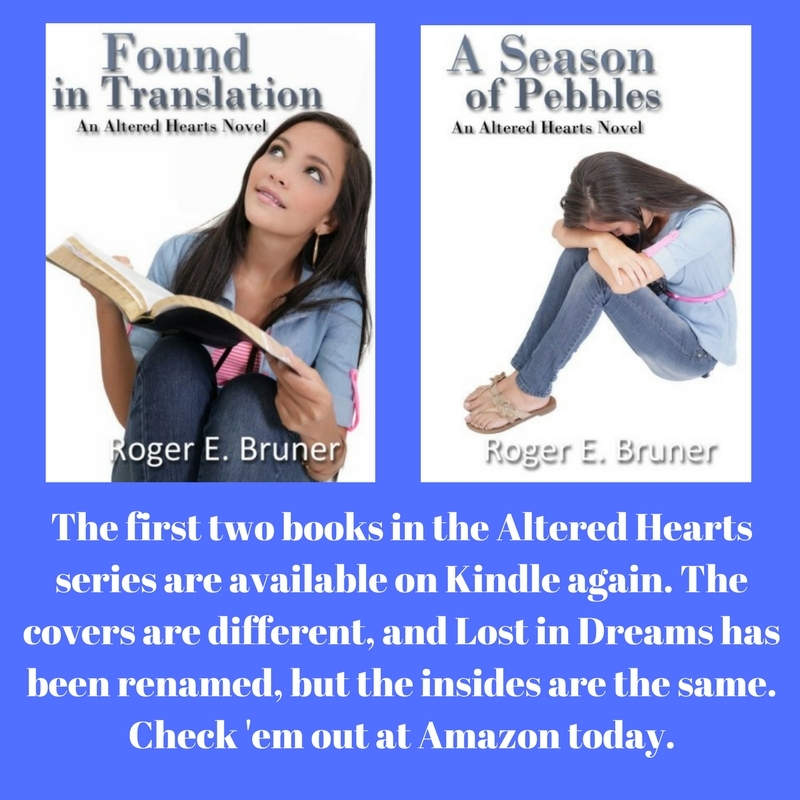 Just a few days later, LOST IN DREAMS, which we’d requested to be renamed as A SEASON OF PEBBLES, was available on Kindle. Some things in life may appear to be coincidences, but this whole story was a “Publishing God-Thing” and NOT a coincidence for sure. Has anything happened in your life that might seem coincidental to others but you attribute to God’s working? How about sharing a comment? If you read my post this past Sunday, you know I said some very negative things about becoming a writer. Not that I wanted to discourage anyone who has real potential, but to challenge would-be authors to realize the fact that writing a book is a lot of work. And completing a rough draft is just the first of many milestones on the road to publication–or oblivion. Today, I want to talk about some of what’s involved in having a book published the traditional way–as compared with self-publishing. With two novels published and a third coming out on November 25, I’ve had experience with both large and small publishers. Although there’s a huge difference between the two, the goals of each are the same: to turn out good books and make money doing it. It would be foolish to criticize publishers for trying to make a profit; what good can they do anyone if they go bankrupt? I understand that only 20% of the books published today are sufficiently successful to pay for pay for themselves–and to pay for the 80% that are not. No publisher–large or small–has found the secret to publishing only winners, but the larger companies don’t seem to be as willing to take a chance on newcomers as the smaller ones. 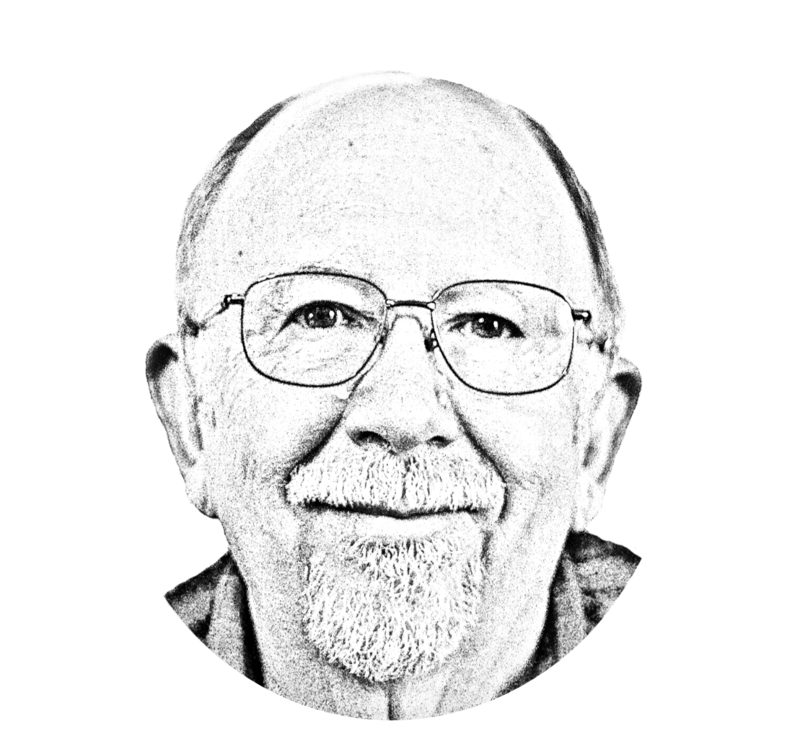 So smaller presses are often the way for a new writer to go until he’s well established…and sometimes far beyond that if his experience with that company has been good. Probably the biggest difference between the large publishers and the small ones is financial. Releasing a book costs many thousands of dollars. The larger publishers have deeper pockets, and they’re willing to spend what’s needed if they believe in a book, no matter how unpredictable the outcome may be. Smaller publishers can’t afford to take as much of a chance. They must get as much mileage as they can from a much smaller money pool. No matter how much they believe in each book and hope and pray it will be a winner, they must keep their costs to a minimum. Many small publishers now use POD (Print on Demand) to save the cost of printing and warehousing multiple copies of a book that may never sell. POD allows the smaller publishers to print one book at a time–as needed. The cost per book is higher, but if they can keep the word count of the books in their catalog at a reasonable level (for example, a maximum of 80,000 words), the cost isn’t more than most readers are willing to pay. The larger publishers provide perks the smaller ones can’t afford. The most obvious are advances (an advance is like a salesman’s draw on commission) and free promotional copies of the book. But the smaller publishers can offer authors appreciably higher royalties and allow the author to purchase copies of his book at a considerable discount. 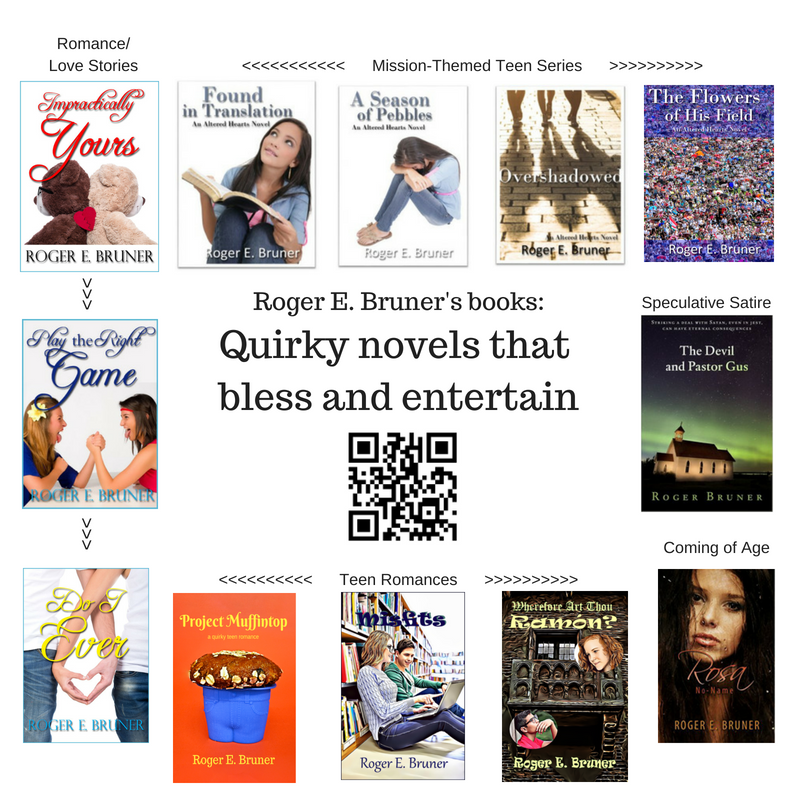 Moreover, their authors have the advantage of knowing their books will never go out of print. Not with each book existing only electronically somewhere rather than taking up valuable warehouse room. My experiences with a larger and a smaller publisher have been good. Despite their differences, both turn out quality books, and that’s the bottom line. For me, anyhow. Any questions? Comments? I’d love to hear from you. 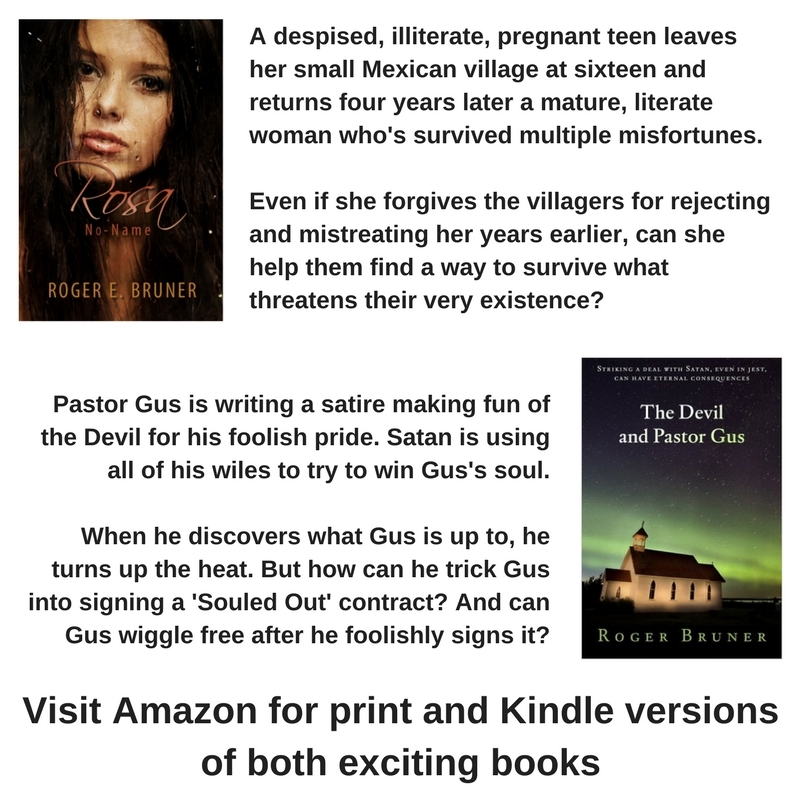 Be on the lookout for my next novel, The Devil and Pastor Gus, which releases on November 25. Check it out here on Amazon and pre-order a copy if you like.